Park's Dacia offer great value for money, peace of mind and reassurance for braking safety. Our Dacia trained technicians use only OEM standard parts, and we can get you safely back on the road in no time. Brake fluid also absorbs water, from humidity present in the air. The amount of water in brake fluid must never exceed 3.5%. It is very important the right brake fluid is used, and the system properly bled and checked for leaks. 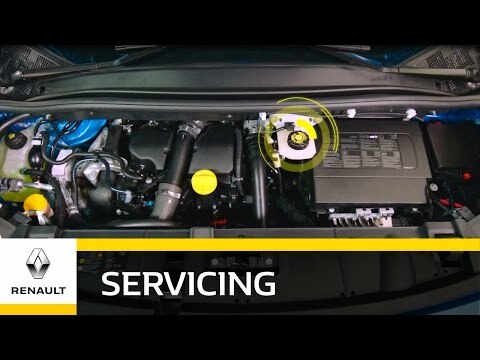 Brake fluid requires changing every 4 years on Dacia cars. There are different types available which must not be mixed – so always trust Park's Dacia to replace you brake fluid. Offers are not available in conjunction with any other offer or promotion.